Our life is a kaleidoscope of various memorable moments that we have cherished and wanted to treasure throughout our lives. The best solution to keep everything that warms our souls always with you is to take photos of the best moments of your life. Happily, modern technologies provide vast opportunities for digital photography storage and editing. Still, huge amounts of digital photo data require much valuable hard disc space. So why not go further and turn best pictures of your memorable events into evocative slideshows to share them elsewhere on the Internet? Thankfully, there is a great deal of handy free tools which allow everyone to create amazing slide shows out of any ordinary pictures. Here is a roundup of the most popular and easy-to-use apps which assist with photo slideshows making. This is a popular Windows tool that let’s create professional-looking slideshows in the easiest way so that even not tech-savvy users can do this smoothly. It allows users to mess digital images with short videos and build amazing transitions between them. You can rearrange the order of slides and add text overlays, music and even narration. Once compiled, a slideshow can be turned into a movie for burning to a DVD or sharing online, all from within the software. Windows Live Movie Maker is absolutely free and comes as a part of Windows Live Essentials. Picasa is another free app, from Google this time, that perfectly stores all your photos in one place and let’s organize them into elegant movie presentations. You can easily share the resulted slideshows on YouTube, export to your HDD, burn to CD, add to screensaver and even embed into a web page. Simply you can add captions, music, choose a stylish transition type, make auto-crop, set each slide’s duration and save the resulted video in the desired format. 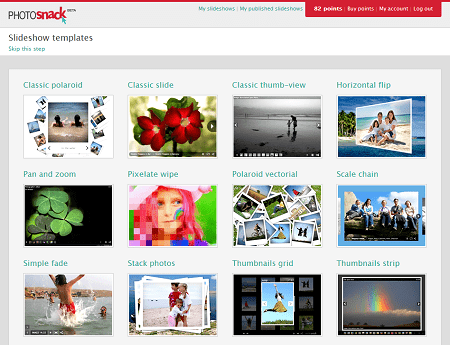 PhotoSnack is a web service that allows you to create professional photo slideshows and share them online. To make a slideshow, you need to sign up with any your social media account. 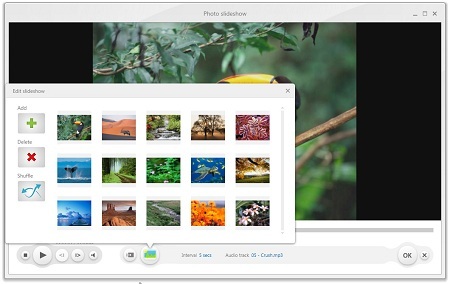 Once you upload and organize your photos, the tool offers to choose a template for your slideshow; you can easily preview it. At the last stage, you may add music, or record your voice comments. 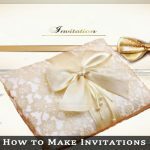 The slideshow is hosted on PhotoSnack server; you receive a direct link with the opportunity to post it to your Facebook, Twitter or any other social media channel. The service is focused on premium users mostly who get a high-quality video without a watermark, may download or embed it. Animoto is another online tool used to design stunning photo slideshows. There are a large variety of slideshow styles to choose from, so the resulted presentations look very artistic. Users can select from a list of music provided by Animoto or upload their own MP3s to accompany a slideshow and add text greetings to slides. The app perfectly syncs with popular sites like Flickr, Facebook, Picasa and SmugMug and lets export the output video directly to one of them. However, the free version produces videos up to 3 minutes only, to get a full-length film you should upgrade to a paid plan. 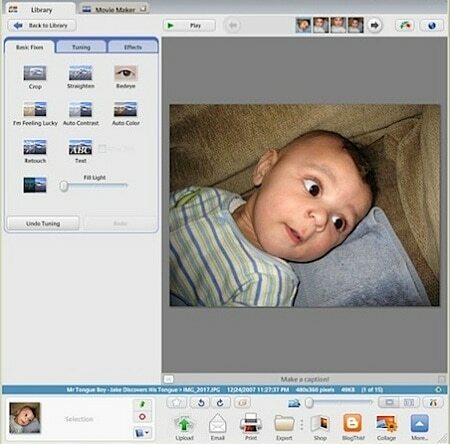 This is free Windows-based video converter which let’s turn digital photos into a slideshow in a quick easy way. This is the best solution for those who don’t want to waste time learning multiple possibilities provided by the above mentioned tools. The major asset of this app is that it lets create a slideshow without much hassle: you just add photos, organize them, choose an audio track and upload the resulted video to YouTube or save to your HDD. You can also set image interval and switch on panorama effect. Windows live movie maker is an amazing application which I ever use for many purpose thanks for sharing other apps too. A very nice list of tools. website? I used picasa for personal use wich is a fun application. We are glad you likeed it, Robert.